RTÉ aired Katie last night and the reaction has been immense since. As one person aptly noted, there is a lot of people across the country with bags under their eyes today and it's all Katie Taylor's fault. Yes, the eponymous documentary was shown last night on RTÉ One at 10:15pm and people couldn't switch it off. It follows the highs and lows of Katie's career, including her stunning Olympic gold medal win at London 2012 followed by the shock events that followed in Rio four years later. 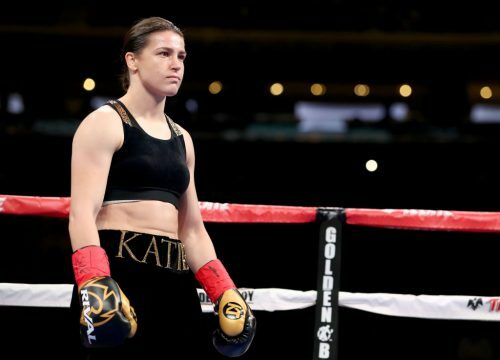 The intimate documentary even shows the limitations Katie faced as a girl when she first entered the world of boxing. Few people know that Taylor had to pretend to be a boy as a young boxer because girls weren't allowed to box in Ireland at the time. Taylor also had to bang down the door of the Olympics to get female boxing into London 2012, where she famously won the gold medal. While people loved the documentary for many reasons, three kept reoccurring on Twitter. Namely, her sense of integrity, her resilience and how she pulled herself up after Rio and the fact that Katie is such a good role model for young women. I absolutely loved #Katie. 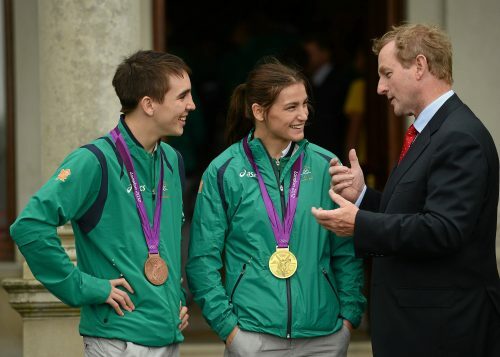 Really intimate and insightful portrayal of Katie Taylor's struggles and successes. It's not that I didn't admire her before now, but now I'm in complete awe. What a strong character. She's an amazing role model.